a .45-caliber Glock semiautomatic handgun. Bring working Armed Professionals a set of proven "best practices" that will provide them with the tools necessary to prevail in increasingly violent critical incidents. The instructors at Reston Group are all professional Police Officers dedicated to providing practical, proven training to resolve the most serious Critical Incidents. We have been fortunate to interact with agencies around the country and have found that not all Officers/Agencies are being given the tools to best solve critical incidents. Jared Reston founded Reston Group to give you these tools. 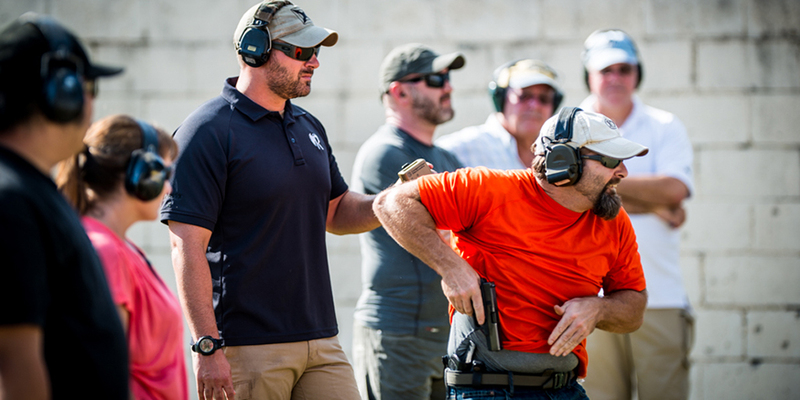 The instructors at Reston Group have decades of tactical training and experience. We have sought the best training around the country to improve our own skills. 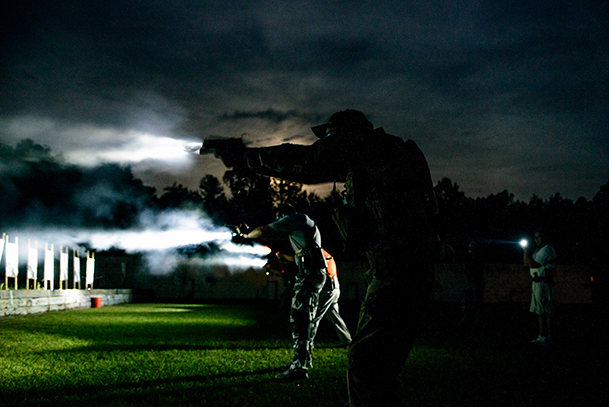 We are all active SWAT team members and trainers and we have successfully resolved hundreds of critical incidents. We have a proven methodology, tailored to the law enforcement mission.